Loved-up couples won’t be the only ones feeling smitten this Valentine’s Day. 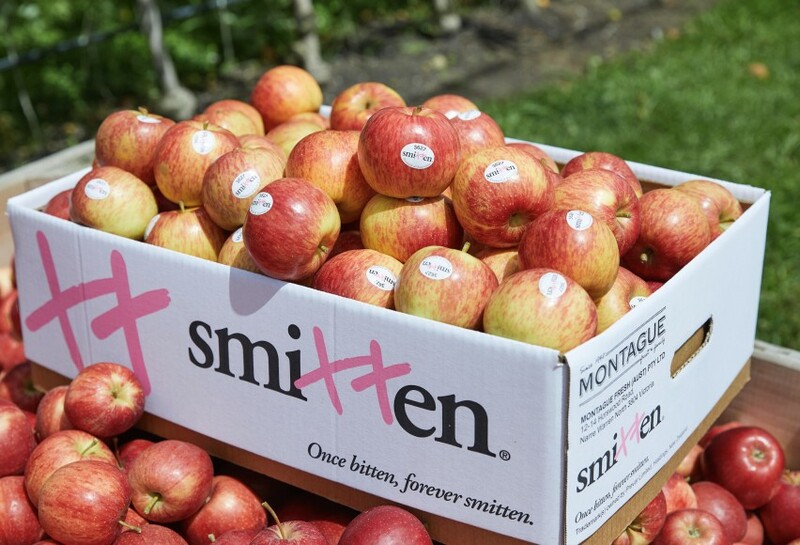 Leading Australian fresh produce company Montague is beginning its 2019 apple harvest this week, with Smitten (variety name PremA17) the first offering to be picked. New-season Smitten is set to arrive at Coles supermarkets in Queensland, New South Wales and Victoria on 12 February, just in time for the annual celebration of romance. 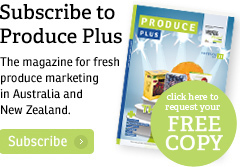 Coles customers in Western Australia will be able to buy Smitten from 26 February. 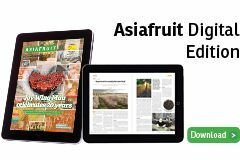 While Montague expects the pack-out from this season’s Smitten crop to increase by 20,000 cartons, sales programmes will still be confined to a short window at the start of the Australian season.